Looking for fresh apps for your iOS device? We’ve found 55 great apps that were released over the last couple of days. 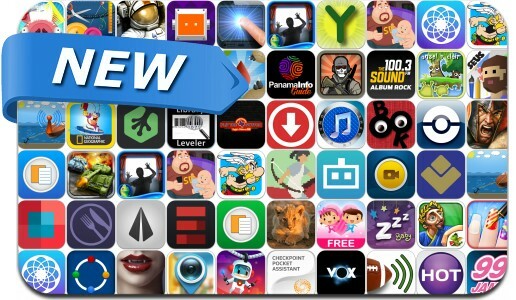 This new apps alert includes Game of War, Iron Force, Cover, Planet Plop, CallBot, My.Notes, Yumget, Super Dad, Sleep Genius Baby, Sky Tourist, A Ride Into The Mountains, Dreamcatcher Project and many others. Hot 101.5 – All The Hits! College Football Radio & Live Scores!